Christmas is around the corner! Start your shopping early and put some of these beautiful pieces on layaway! 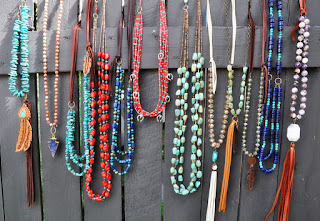 Just in this week....Drop by and see our case of our new authentic American jewelry. 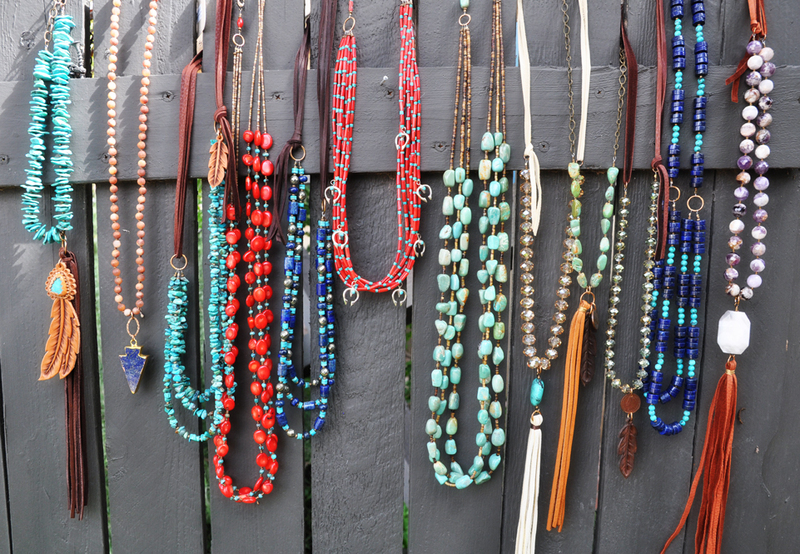 American turquoise, red & pink coral, copper pearls, and blue lapis with detailed leather work, beading and silversmithing to create beautiful pieces for Fall! 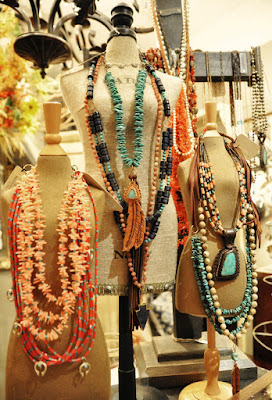 Pendants are extra-large and very stunning! Growing up in the small, south-Texas town of Beeville fostered an early love of all things natural for this Texas based jewelry designer. Witch is your favorite? A Pumpkin or a Mouse? 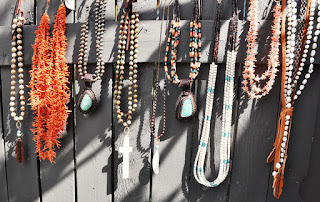 Market Finds on the way! European Courtyard Makeover in Plainview!